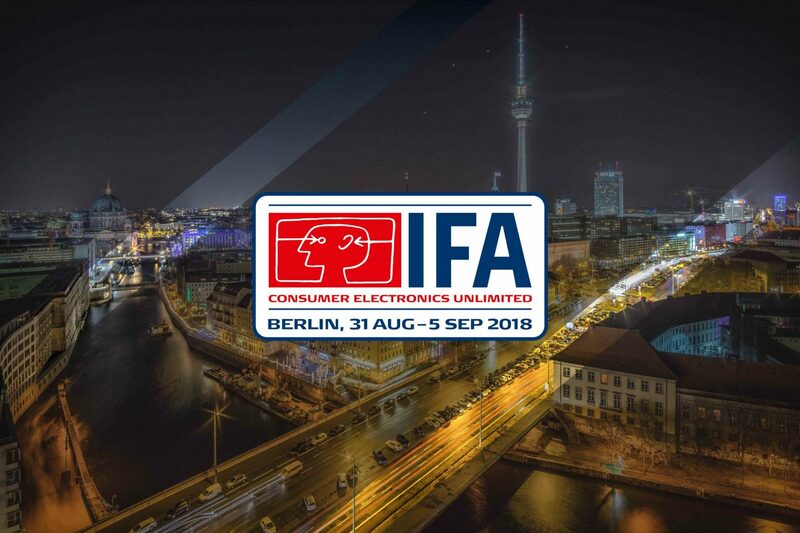 Our Research Director Peter Richardson will be attending IFA Berlin, 2018. 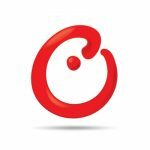 You can schedule a meeting with him to discuss the latest trends in the Mobile Phone and Emerging Tech space and understand how our leading research and services can help your business. Click here to schedule a meeting with him.